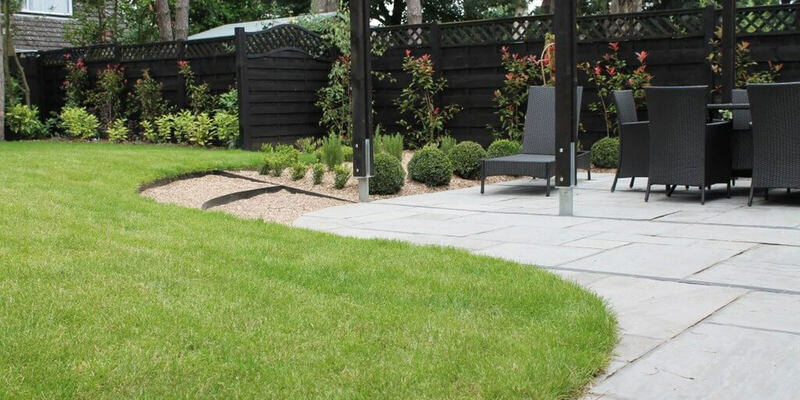 Would new fencing provide an ideal drop back to your landscaped garden? 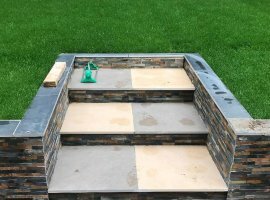 Have you ever how fancy brickwork will brighten up your front or garden space? 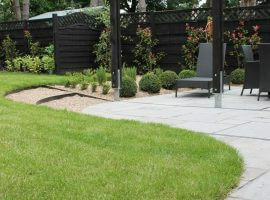 Ever thought of how Crazy Paving might add character to your garden? 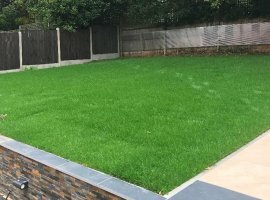 Does your existing lawn need to be replaced? 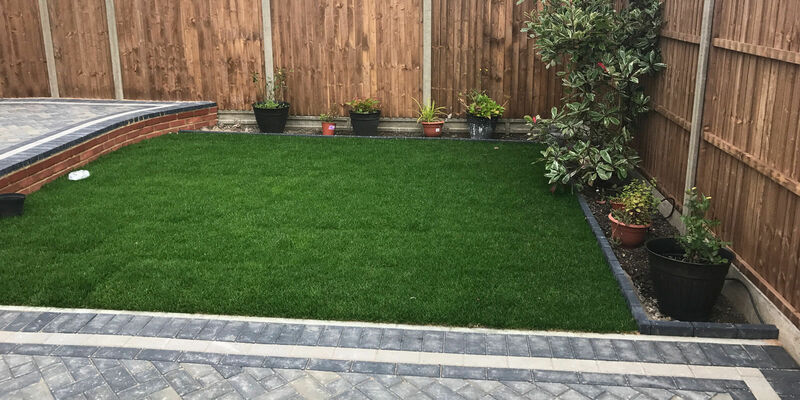 You have a choice of landscaping methods and products that can be employed to enhance an existing garden or accompany new driveway paving, or replace aging fencing or brickwork. 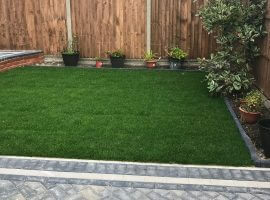 07760 462821, 0208 485 8005, 0800 1910567 or 01252 755315 to discuss your requirements or request a free quote. 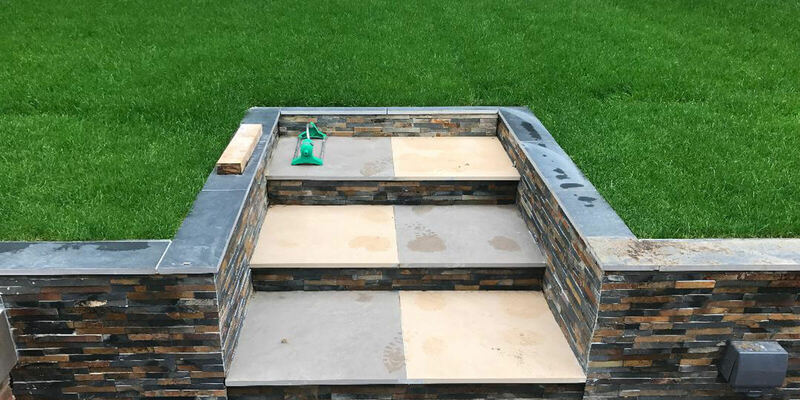 We can advise you from our comprehensive portfolio of products and offer great ideas on how to combine different products to create the effect you desire to suit your style and budget. You also have the added assurance that all work is fully guaranteed. 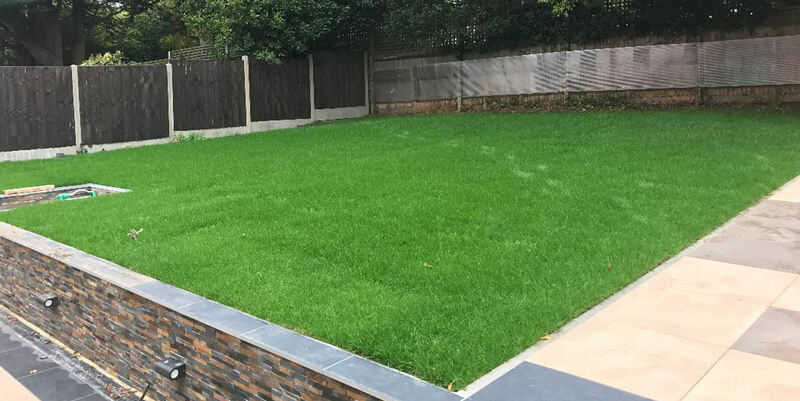 Our services are available to homeowners across the Middlesex, London, Bucks, Herts, Surrey and Hampshire.